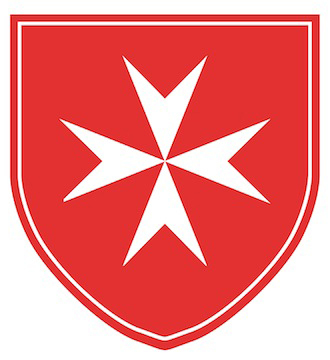 More than 80 members of the Order of Malta Switzerland met in Visp on 30/31 March 2019. Under the motto: “Beginning and end of life: what is our mission as members of the Order”, they continued learning, exchanged ideas and prayed together. Spoke Prof. FX. Putallaz, Auxiliary Bishop Alain de Raemy and Prof. Giovanni Ventimiglia (see picture).